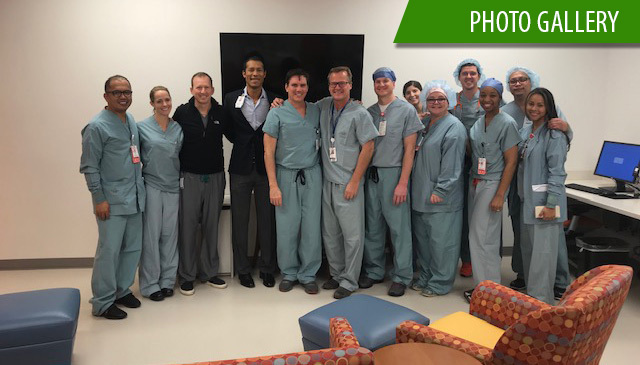 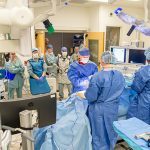 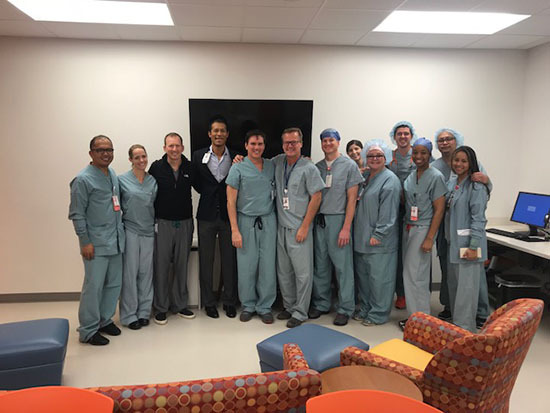 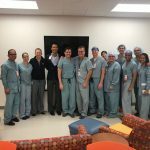 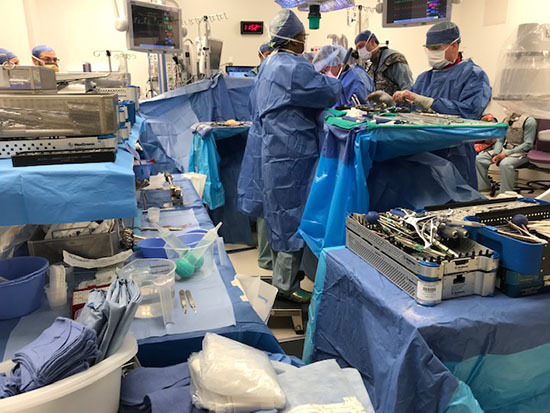 On December 3, a multidisciplinary surgical team at Texas Children’s Hospital The Woodlands became the first to perform a spine surgery at one of our community hospital locations. 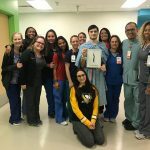 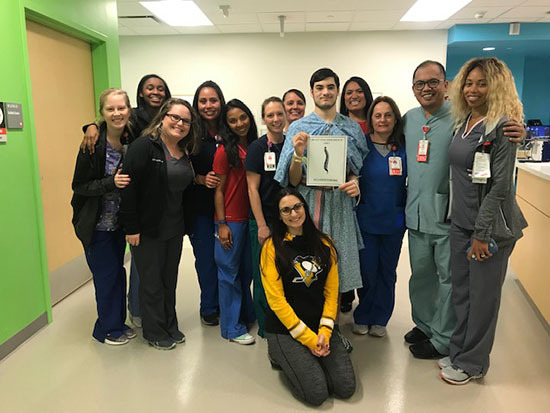 The 17-year-old patient was able to go home just two days later, a testament to the expertise and precision of the surgical team. 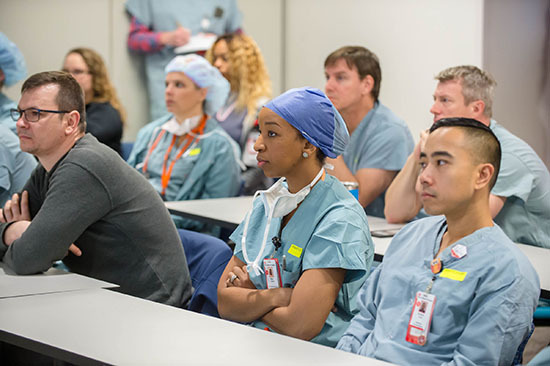 Greater Houston is one of the fastest-growing metropolitan areas in the country. 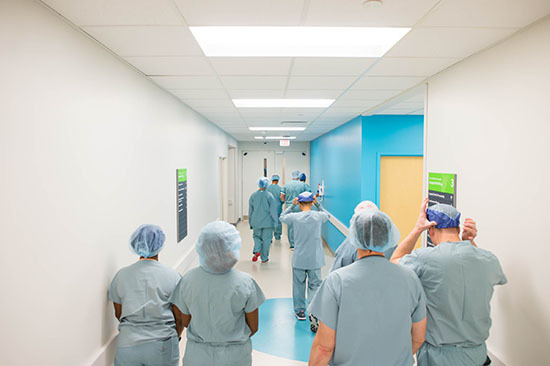 As the communities around Houston continue to grow, so do the needs of our patients – including the need for spine surgery, specifically for idiopathic scoliosis (the most common form of the spine abnormality). 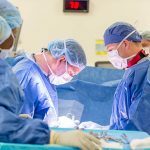 A review of comparative patient data and geographic analysis by teams at Texas Children’s revealed that a large number of patients with idiopathic scoliosis were coming to us from The Woodlands and other communities outside Houston. 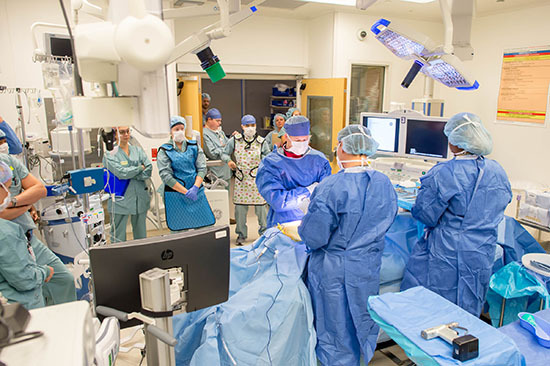 Hospital leaders began laying the groundwork to grow Texas Children’s spine surgery capacity, first in The Woodlands and then at West Campus (March 2019). 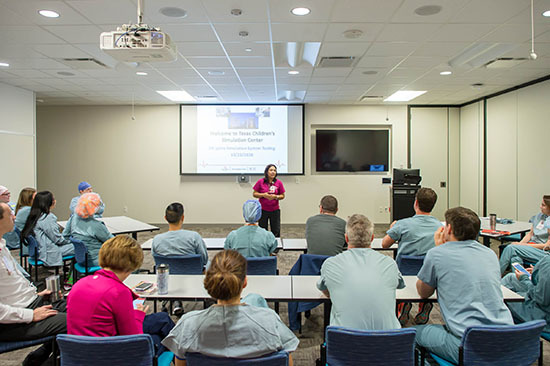 A team in The Woodlands led by Ketrese White, director of Patient Care Services in The Woodlands, Ramon Enad and Roxanne Vara, Assistant Clinical Directors, and Valencia Gant, Assistant Director of Ambulatory Services, began developing an expansion plan to ensure seamless work flow processes and to improve the patient experience. 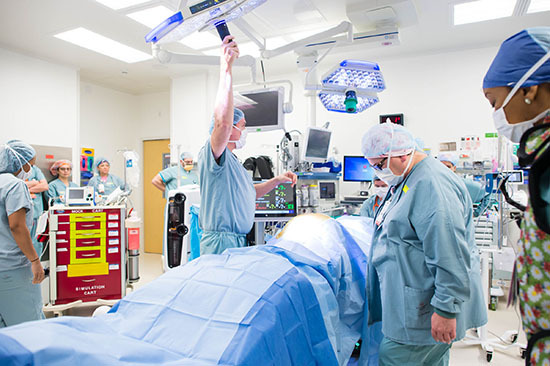 The expansion process has required multidisciplinary collaboration at every step and has included personnel from: Surgery, Anesthesia, Blood Bank, Nursing (perioperative and acute care), Admissions, Physical Therapy, Pediatric Radiology, Business Operations, and leadership from all hospital campuses. 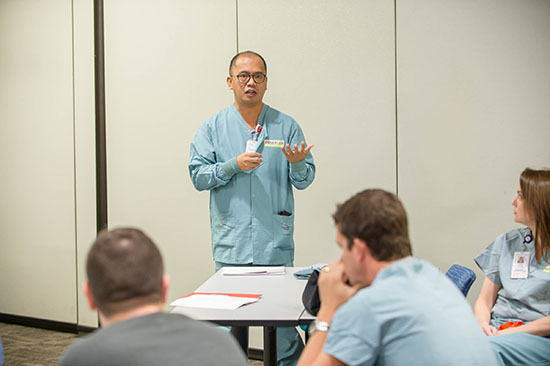 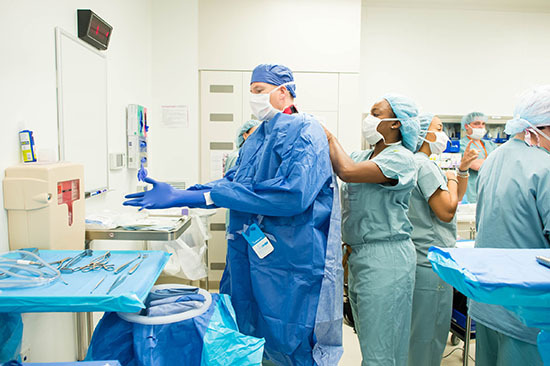 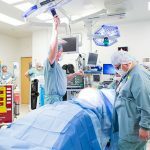 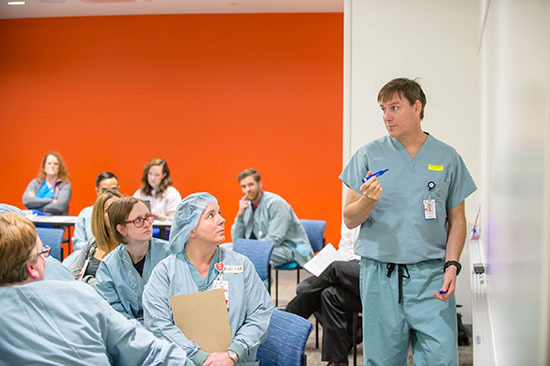 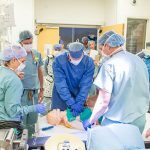 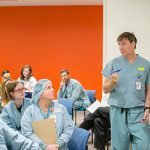 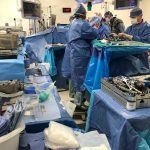 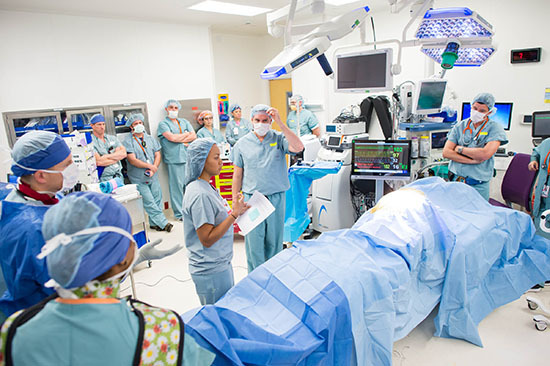 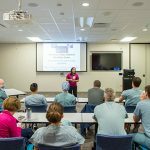 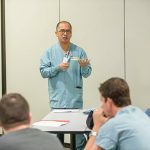 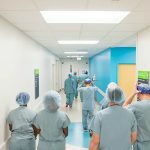 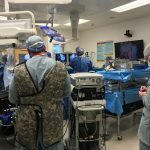 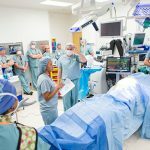 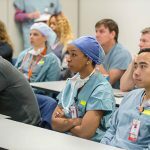 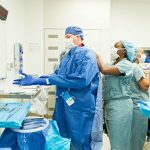 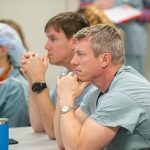 Once the necessary infrastructure was in place in The Woodlands, including new surgical personnel and equipment, it was time to start testing the new system via Texas Children’s Simulation Center, which uses various scenarios to assess surgical space, processes, equipment and resources, and personnel roles. 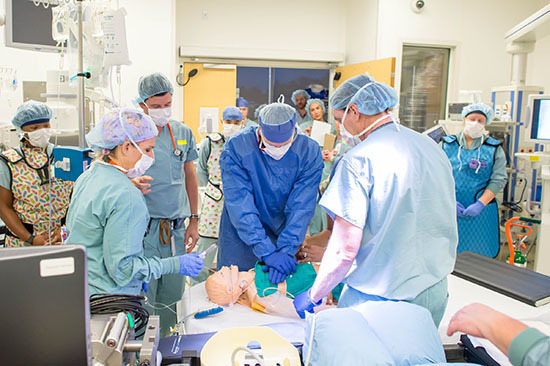 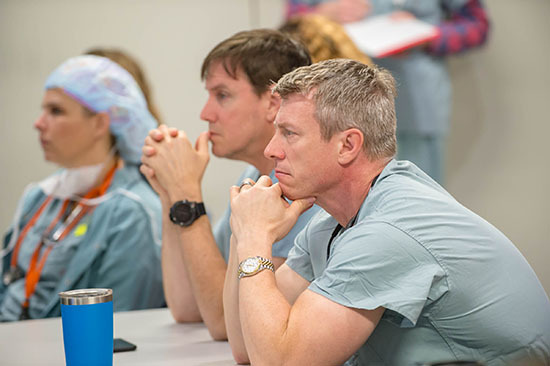 The simulations followed the patient throughout the surgical journey, from check-in to the operating room to recovery, which is crucial for gauging needs and building capacity. 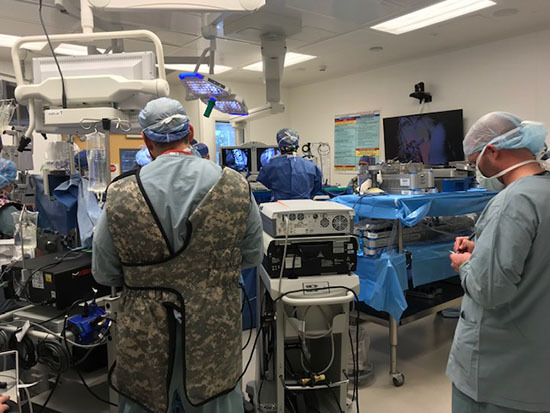 Simulations provide a full picture of capabilities and allow teams to review lessons learned, and to see if any adjustments or enhancements need to be made to the process flow. 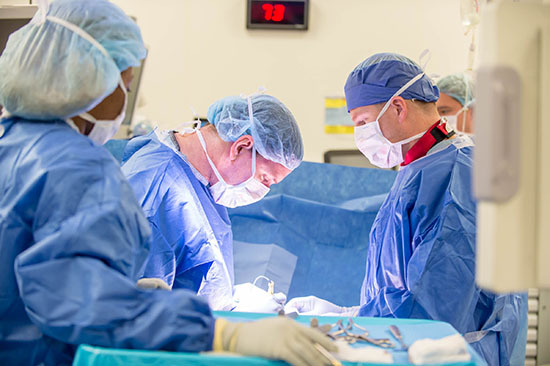 The spine surgery expansion is just the latest effort in Texas Children’s ongoing mission to improve access for patients and families, to boost the patient experience, and to provide the best possible care for all who need us.